You can make a donation at one of our weekend services Sunday via cash or checks payable to “Shepherd of the Hills Lutheran Church”. With eGiving, you can conveniently give online at any time. 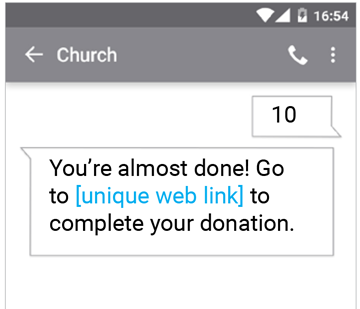 This secure system makes it is easy to give a one-time gift or to set up an account to donate regularly, even when you cannot attend church. 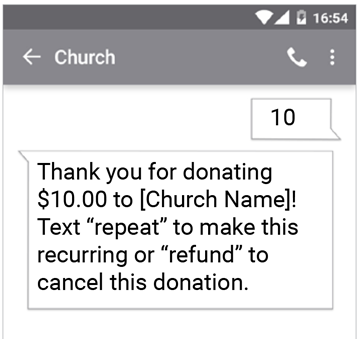 Choose the frequency of your gifts (one-time donation, weekly, or monthly) and the fund to which you wish to give (general, building, Lutheran Disaster Relief and Crossroad-Connections). Thanks for sharing in the ministry of Shepherd of the Hills! 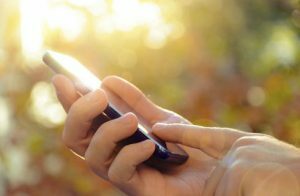 Our mobile giving web app is perfect for all mobile devices. 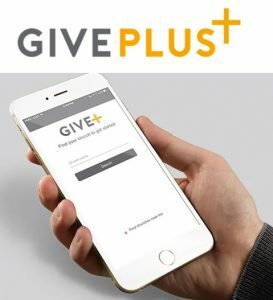 Just download the GIVEPLUS App, and set it up for giving to Shepherd of the Hills Lutheran Church, Haymarket, VA.
To give a one-time donation or send a donation to a special cause, you can send a text message to 804-292-0952. 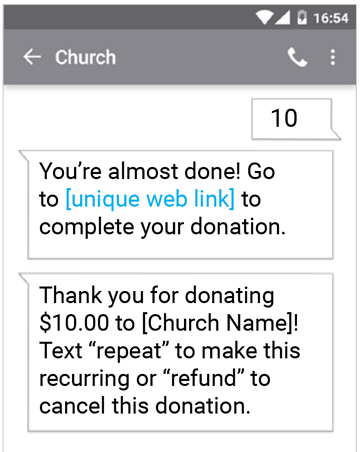 Enter your 10-digit GivePlus Text number and the amount you wish donate, then press send. You will receive a link to register. 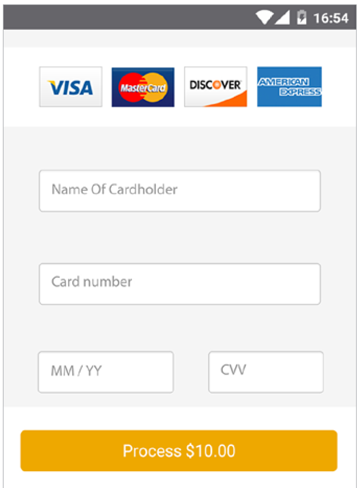 Click the link and enter your contact and payment information. If you would like assistance with any of the methods on this page, please let us know by Email or calling the church office at 703-754-3640 and we can help get you started.